We are passionate about digital and cloud accounting as it offers so much more than traditional desktop based accounting solutions. We have trained up 100s of clients including NHS staff, Metro Bank staff, owner-managers of SMEs and trained up Chartered Accountancy practices as to how they may assist their clients in digitalising their records. Raj is passionate about imparting his digital accounting knowledge to owner-managers and the self-employed and making sure that they are MTD ready. MTD (Making Tax Digital) requires all VAT Registered businesses with annual sales in excess of £85,000 to maintain their accounting records digitally. 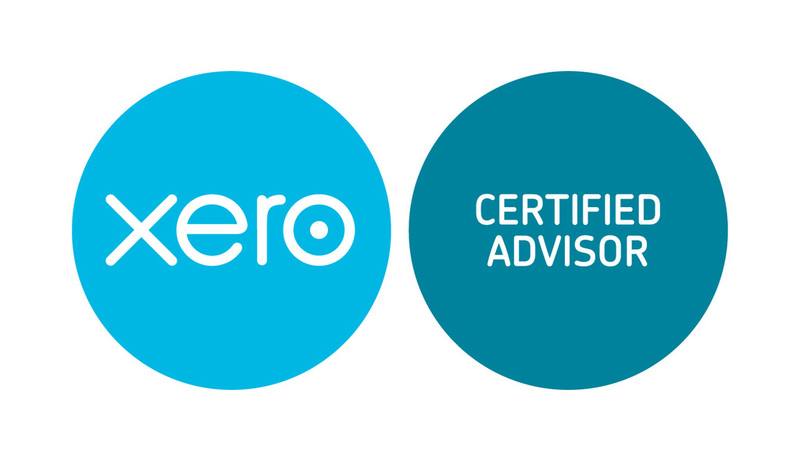 From 1 April 2019 VAT returns will have to filed via MTD compliant software such as Xero, QuickBooks or Sage Business Cloud Accounting. Using the current HMRC portal to file VAT Returns WILL NO LONGER BE AN OPTION. Businesses therefore have to digitalise their records in time for HMRC's APRIL 2019 MTD DEADLINE.